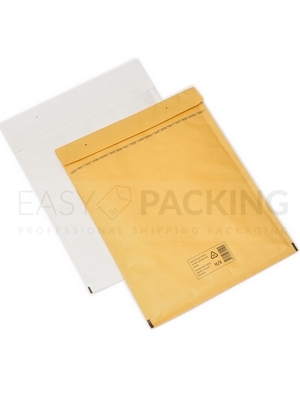 Internal size H is 270 mm wide and 360 mm long (270×360 mm). 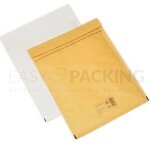 External size H is 290 mm wide and 370 mm long (290×370 mm). 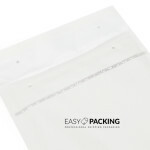 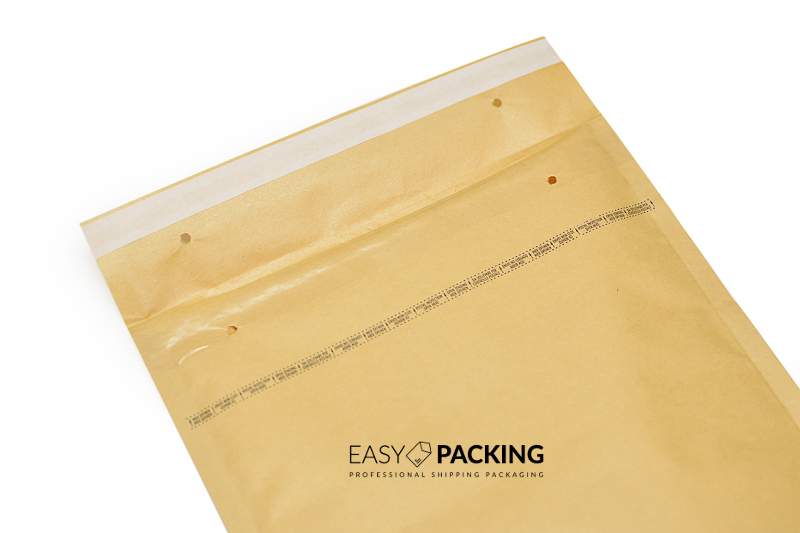 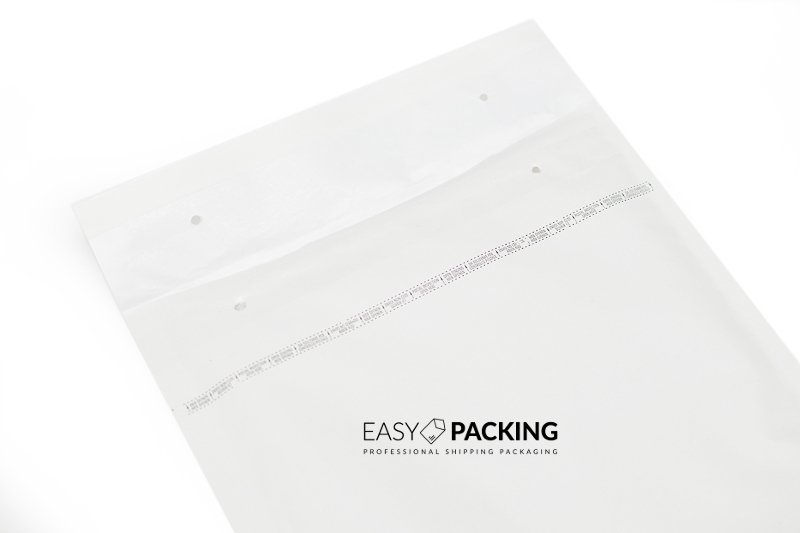 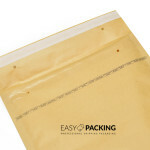 Easy-Packing – we give you the best quality product for the lowest price.